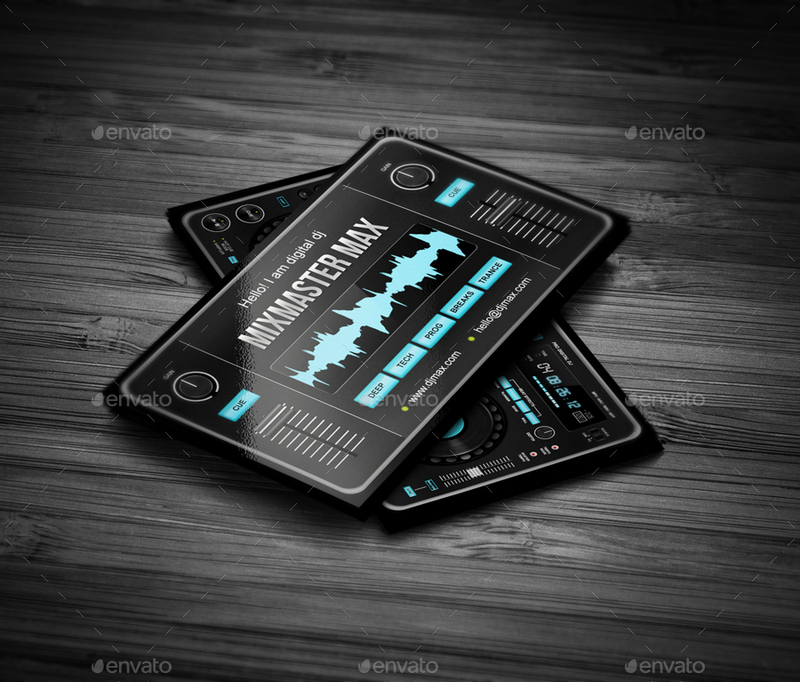 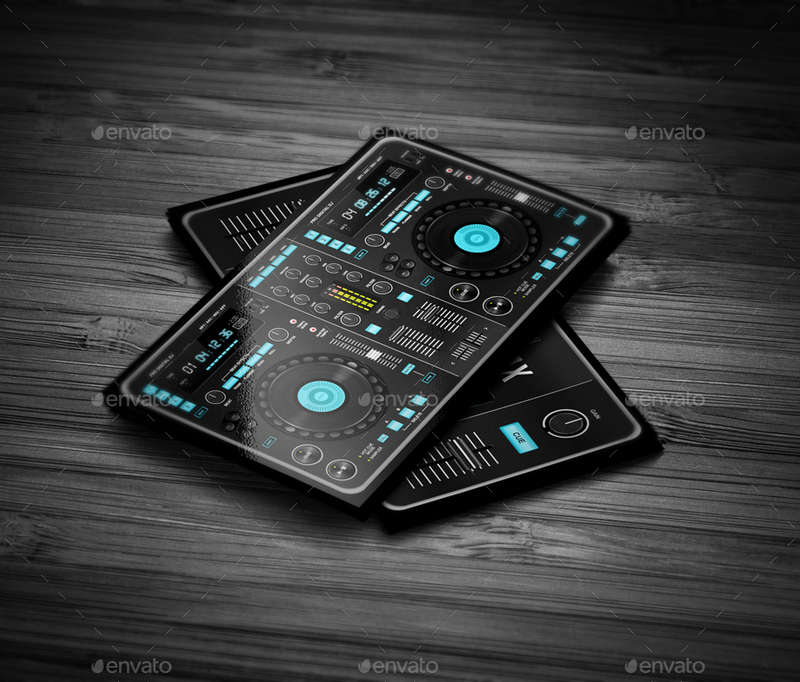 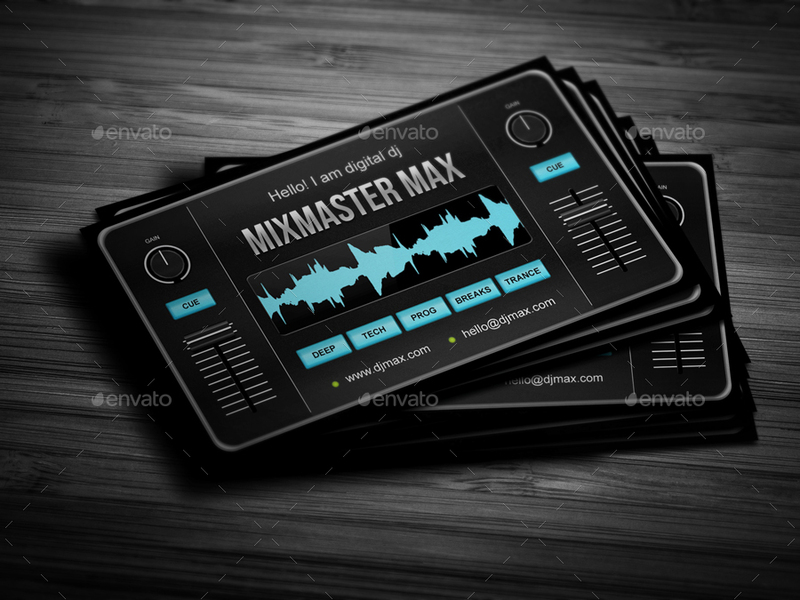 Digital DJ Business Card. 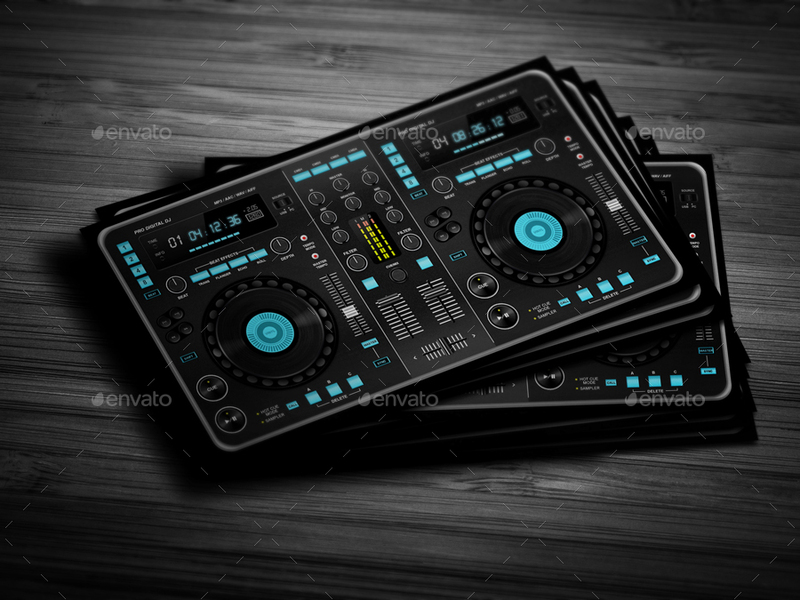 Perfect for controller and digital dj’s. 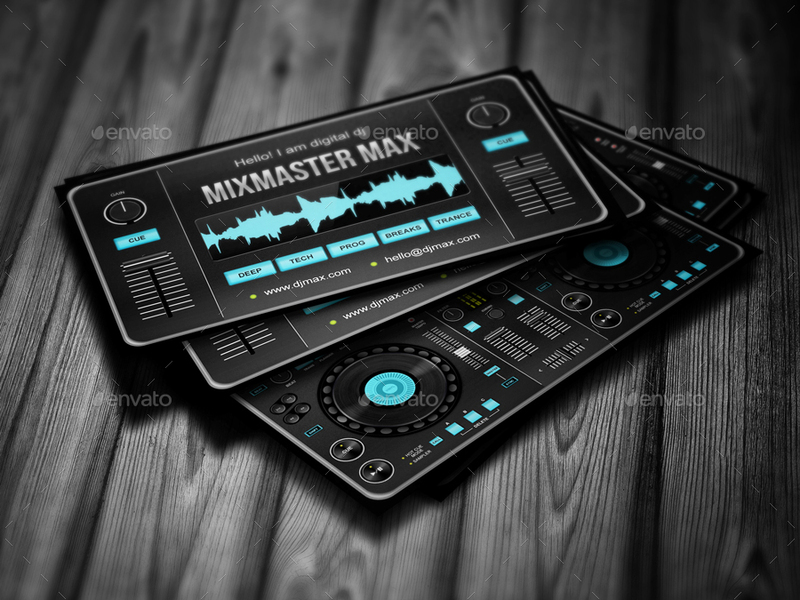 Also may be used as a music producer, promoter, dj shop etc. 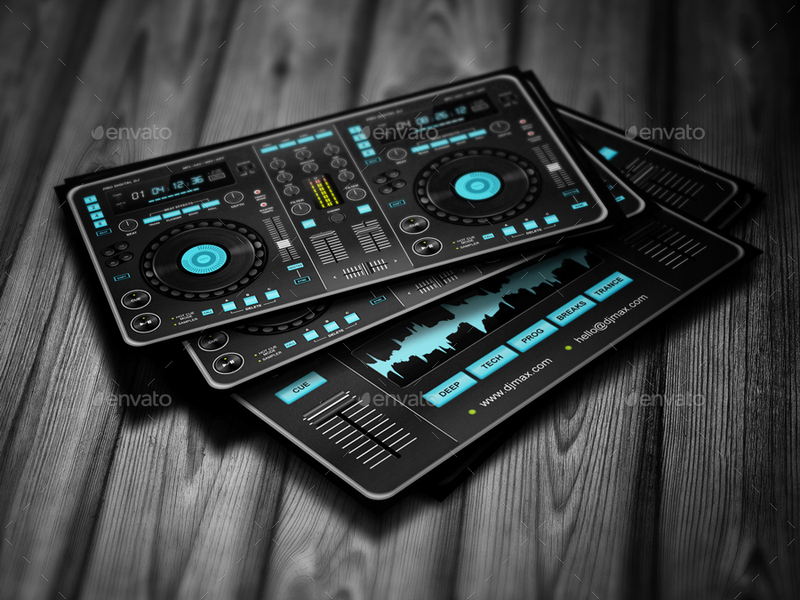 You can change text, fonts, colors & move all elements.